WELL MAINTAINED 4/3 HOME TILE AND CARPET. ROOM FOR POOL. NO ASSOC. SS APPLIANCES + SMALL DEN AREA AS IS. NO RESTRICTIONS. Recently remodeled 3/2 home located in the very desirable Sky lake community on a rare and quiet one-way street. Brand new baths and kitchen. 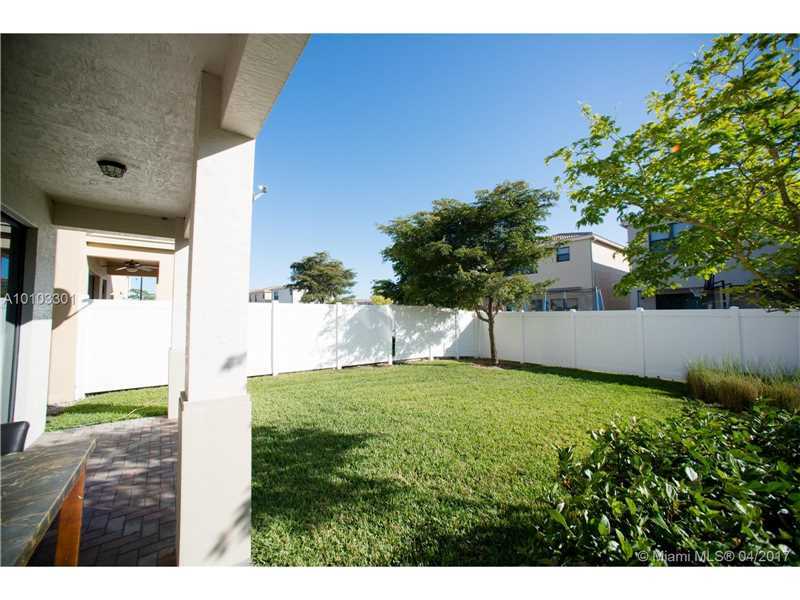 Stainless steel appliances, terrazzo floors throughout, spacious fenced in private back yard with fruit trees. Within walking distance to places of worship, schools, shopping and public transportation. A ready to move in must see! 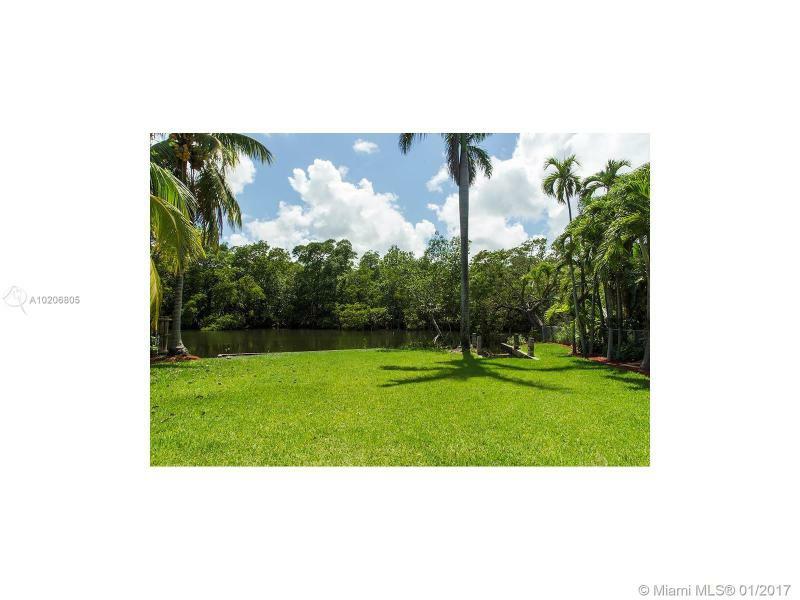 3 BD / 2 BA WATERFRONT oasis on Oleta River. Limited bay, Intracoastal and ocean access. Private basin for your small motorboat, kayak or canoe. Best House in the area! Perfect for investors and/or users. 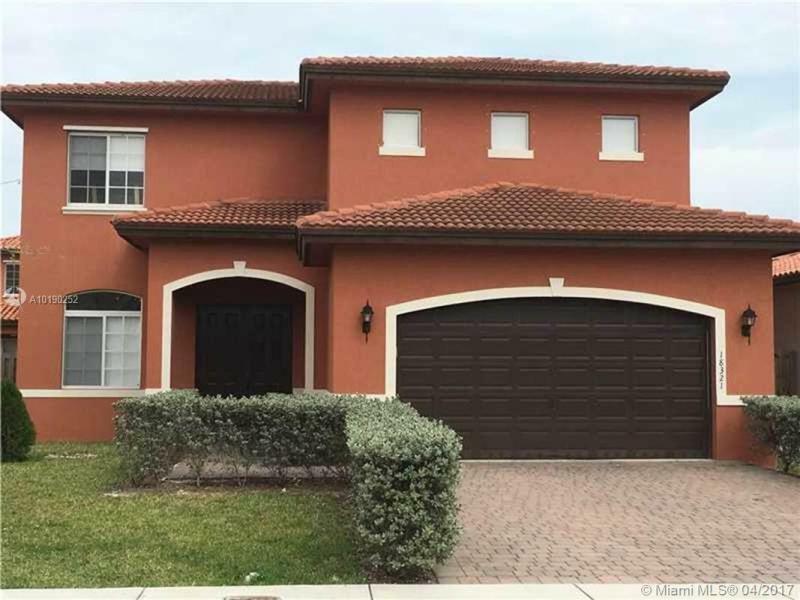 Gorgeous fresh Mediterranean two story house at Eureka Estate with spacious living areas, granite counter tops & wood in kitchen and bathrooms, stainless steel appliances and beautiful large patio. A must see property. Back on the Market Beautiful, large corner lot home on cul-de-sac with high ceilings, renovated kitchen with stainless steel appliances,and plenty of storage space.4 bed 3/ Full bath, large 2-car garage, spacious yard and outdoor patio space with custom-wood cabinetry and a huge master suite with 2 walk-in closets. Located in the beautifully maintained Lakes of the Meadow community with pool, tennis/volleyball/basketball courts,gym, and recreational center. Located near Great schools. Definite A must-see! 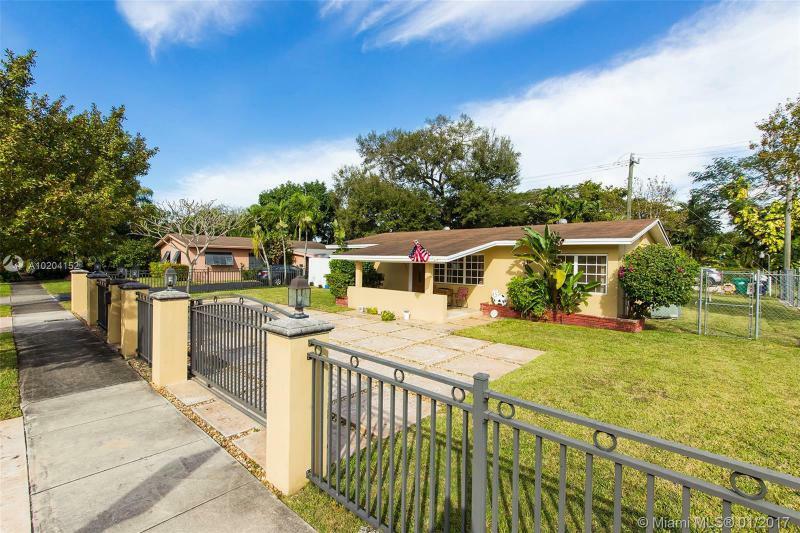 Come check out this beautiful home on a corner lot with 3 bedroom, 2.5 bathrooms in the city of Doral. 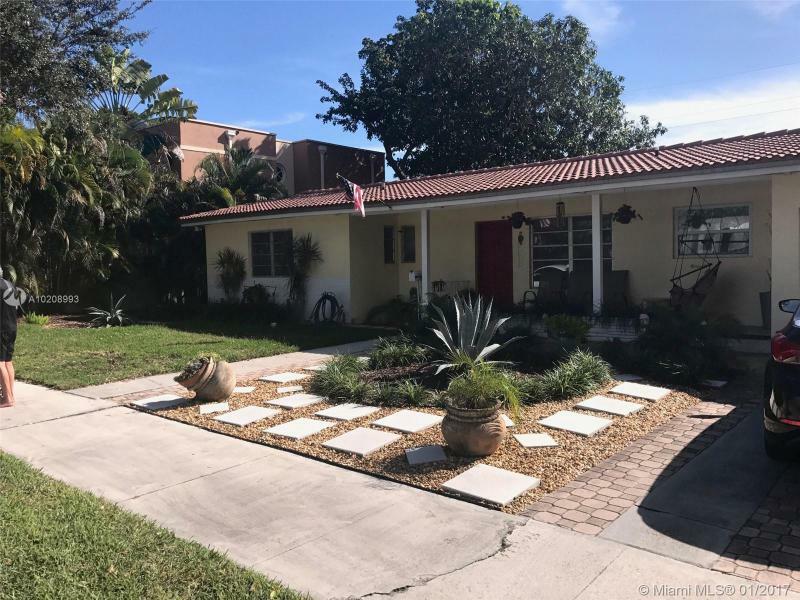 Property is located in one of the few communities in Doral with NO HOA... Property can be sold together with Assisted Living Facility (ALF), which includes 6 full-time patients and 4 daycare patients. For financial disclosure please contact listing agent. ALF being sold for $50k, this is not included in the asking price of the home.